Grief affects us emotionally in many different ways. These effects range from feelings of anger, fear and worry to harboring resentment and blame. As a result, your emotional energy centers can become blocked or unbalanced and you feel completely out sorts. It is difficult to begin your grief journey when you are feeling this way. Reiki has the ability to provide you with emotional benefits during grieving. This happens because Reiki unblocks and balances your emotional centers. 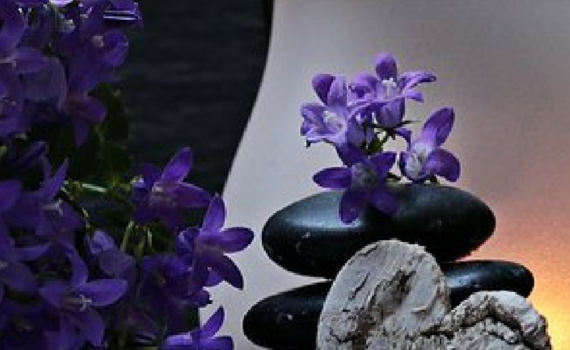 After receiving Reiki, you feel more calm and relaxed. This helps you to better handle the emotions associated with your grief. 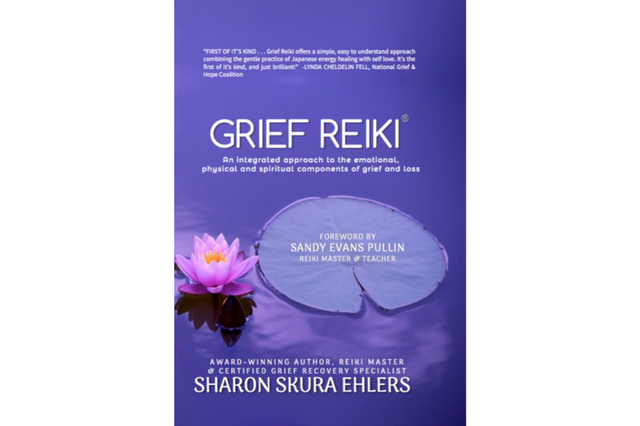 Following are the emotional benefits of Reiki when you are grieving. Grief can send your world into a tailspin. Reiki helps to promote feelings of calmness by balancing your first chakra which helps you to be more grounded. Being grounded fills you with a sense of stability which leads to feeling emotionally calm. Grief can overwhelm your mind in many ways. This can include the inability to make decisions, feeling confused or experiencing a sense of numbness. Reiki can relax the mind by unblocking your Third and Fifth Chakras to remove any indecisiveness you may be experiencing. It also minimizes confusion by balancing your sixth chakra. Relaxing the mind helps to relieve any grief-related emotional stress you may be experiencing. If not addressed, grief can build up inside of you sometimes to the point you feel like exploding or imploding. Reiki focuses on your sixth chakra to help you release any emotions you may be holding inside. It also helps your fourth Chakra bring your heart back to a place of love. Emotional release is especially healthy when you are grieving. This will allow you to experience healthy feelings of sadness. 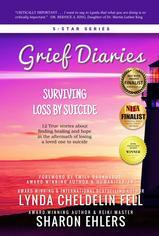 Grieving can often make you feel hopeless and in a state of emotional upheaval. Everything can begin to irritate you. Reiki goes to your fourth Chakra to bring back a sense of hope and balances your Second Chakra to help remove any irritability. Having a sense of peace helps you to get through the emotional fallout associated with grief. Grieving often brings forward feelings of fear. Many times this is because you have lost your sense of trust. By balancing your Seventh Chakra, Reiki reminds you to trust your inner voice. When you listen to your inner voice, you are less likely to be fearful and more likely to believe your future will turn out okay. Grief can shut you down. Finding ways to express your emotions, rather than hold them in, helps you to heal. Photography, writing, art, acting and singing are all ways to express your grief. Reiki can keep your fifth chakra in balance so you can use your creativity as a healthy part of your grief journey. Grief often makes you feel confused and/or lose your concentration. As a result, you may be more prone to an accident when you are grieving. Reiki can remove any blockages in your sixth chakra to provide clarity of thought and improve your ability to concentrate. You can become your own worst enemy when you are grieving. Feelings of guilt and self-criticism play over and over in your head. You being to lose any confidence you had in yourself as person. In this case, Reiki will focus on your third chakra to boost your self-esteem and give you a sense of confidence. 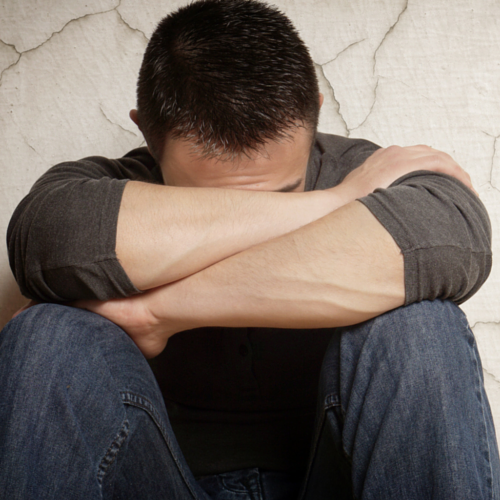 Accepting yourself and what you are going through is healthy when you are grieving. 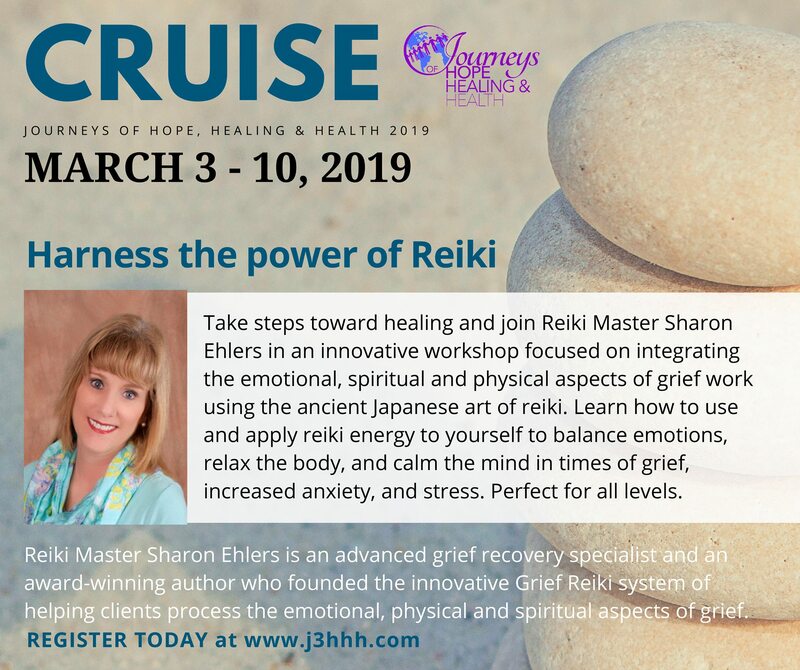 Excerpt from Grief Reiki – An Integrated Approach to the Emotional, Physical and Spiritual Components of Grief and Loss, Chapter 7, Emotional Benefits of Reiki. Now Available on Amazon, Kindle and Barnes and Noble. Sending you love, comfort and peace!